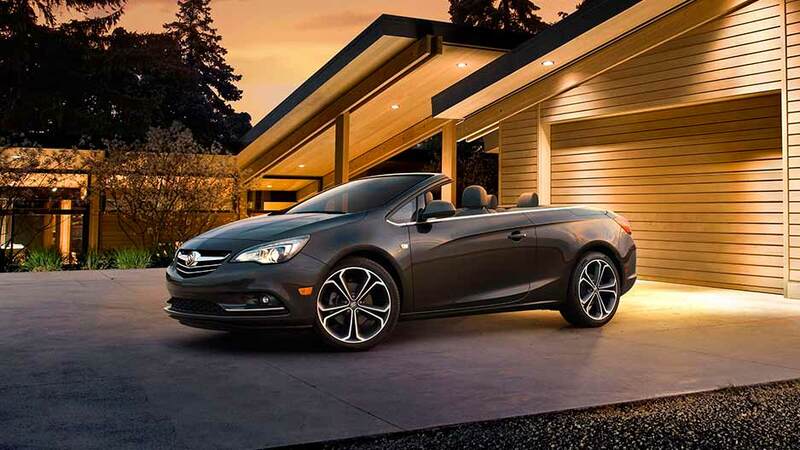 According to Bloomberg, the all-new 2016 Buick Cascada is designed like no other convertible on the market! 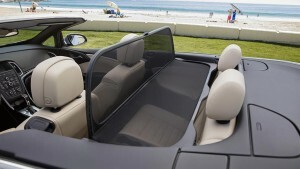 It’s not tiny, it has four comfortable seats and has 10 cubic feet of trunk space when the top is down. In the past, convertibles are usually tiny, heavier, more expensive, and slower. But the Cascada is completely different. 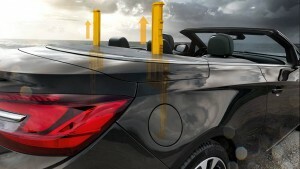 There is literally nothing on the market like the Cascada. The only thing that really comes close is Audi’s A3 Cabriolet, which starts at a hefty $3,500 higher than the Buick. 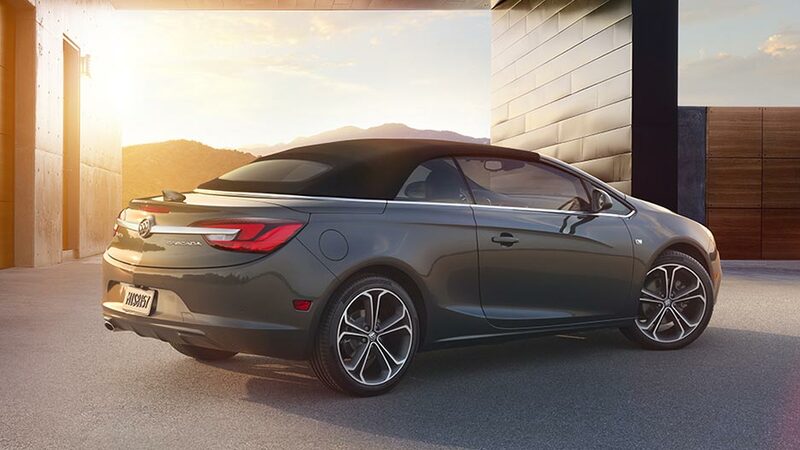 The 2016 Cascada is a unisex, normcore vehicle. It’s not feminine nor masculine. Having the top down on the Buick Cascada is like relaxing and enjoying a beautiful day out on a roof deck or patio. You can be driving at 31 miles per hour and safely lower the top! 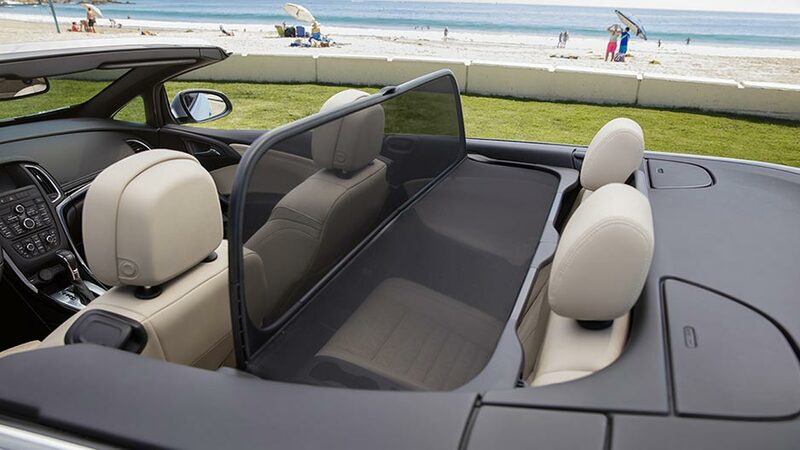 Make driving with the top down comfortable with the available wind screen that diverts unwanted noise and wind outside of the cabin. The standard heated seats are comfortable with the 8-way power adjustable front seats, and the standard heated steering wheel is nicely weighted. Always stay connected with the standard Buick IntelliLink with navigation and standard 4G LTE Wi-Fi. Through the 7″ diagonal touchscreen, the rearview camera displays a live image of the area behind the vehicle to help the driver reverse safely. The exterior features standard 20″ wheels and heated power mirrors. When moisture is detected, the rain sense windshield wipers activate. Stay safe with features like forward collision alert, lane departure warning and front and rear park assist. The automated rollover pop-up bars will protect you and your passengers within an instant if the vehicle was to roll over. 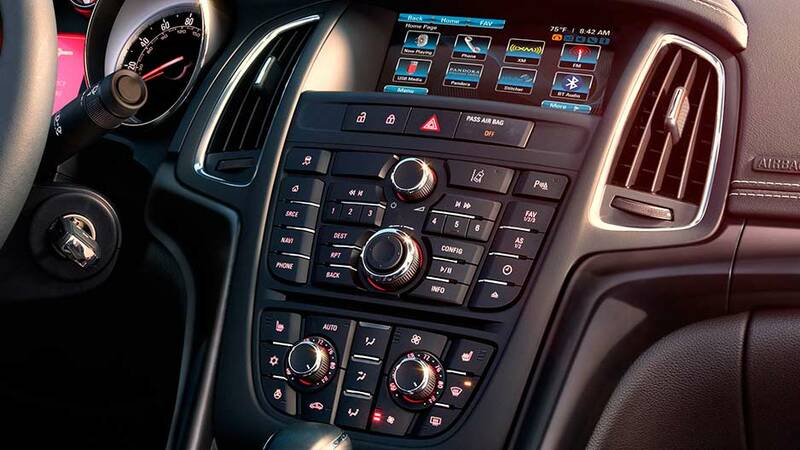 Want to learn more about the 2016 Buick Cascada? Visit McGrath Buick GMC Cadillac in Hiawatha, IA today! The sales consultants are excited to help you take the Cascada for a test ride. Visit one of our nine locations in the eastern Iowa areas of Cedar Rapids, Iowa City, Dubuque and Davenport! Not only does McGrath Auto focus on helping you find the perfect car at a great price, our service department are open extended hours to perform routine oil changes, warranty repairs, tire changes and maintenance work. Make an appointment today!